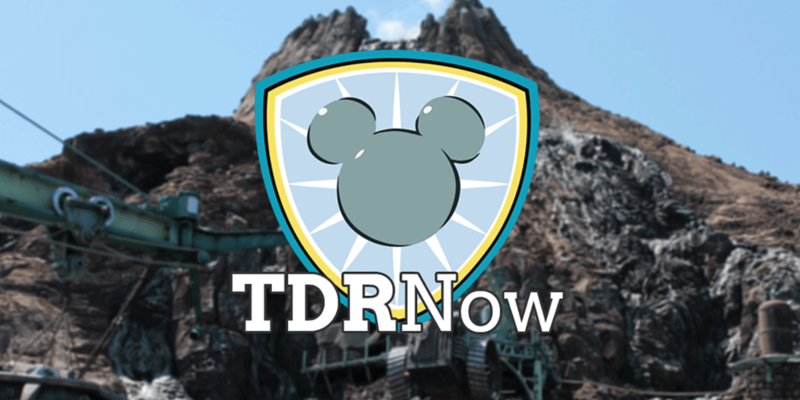 On episode 65 (December 20, 2016) of the TDRNow Podcast, we recap the best moments of 2016 at Tokyo Disney Resort! Including our favourite parts of the year. From the hilarious Japanese Comedian video about Cast Members to ticket price increases to the closing of StormRider. We cover it all! Hosted by Trish and Chris. Find us on Twitter, Facebook, iTunes, Stitcher, Player FM, and Google Play Music! Download our Wait Time App on the App Store for when you head to the parks.